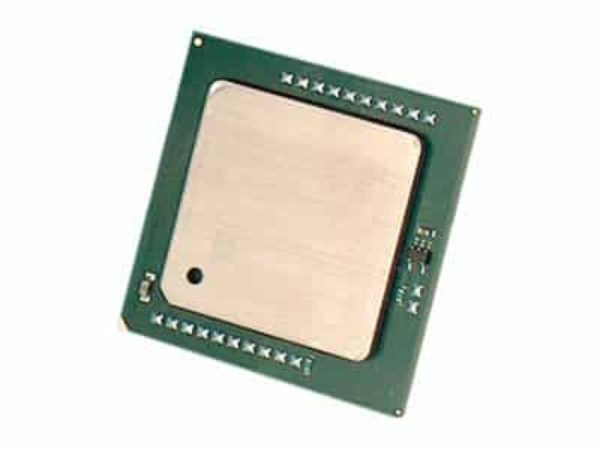 The Intel® Xeon® Gold processors offer high performance, advanced reliability, and hardware-enhanced security optimized for demanding data center, hybrid-cloud compute, network, and storage workloads. Deliver cloud computing, real-time analytics, processing for your mission-critical business, and big data insights. Improve data center efficiency and reliability to handle any workload with this processor upgrade! For more processors, search for more on Rack Simply!